Please wait for us to notify, you to see if your team has been successful in gaining entry to one of our competitions. Once your team has been successfully entered, each player will be required to register with FFV. Only the team captain or representative needs to register on this page. Spaces are very limited so get in quick to secure your spot in our very popular competitions. First in best-dressed rules apply. Cost per player is $160.00 per player for the entire season. 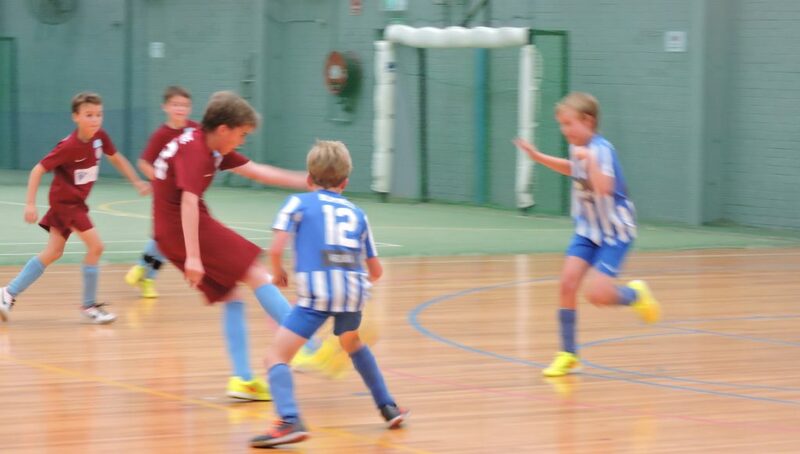 All players must be registered with the FFV for Futsal / Indoor Soccer. This is separate registration from outdoors and will incur a $20 fee which is included in the price. Registration “How to Guide” for the FFV My Football Club will be forwarded to teams once they have been accepted. ALL REGISTRATIONS ARE TO BE PAID VIA THE FFV SITE. No over the counter payments will be accepted. All teams to have a minimum of 7 players. Great for improving foot skills, passing and scoring. 5 a side soccer with 2 x 16-minute halves. Top 4 teams go through to the finals, trophies to the winning teams. All players to have a matching numbered uniform.